The crane mats and laminated mats from our rental fleet are constantly turning over to insure a second to none rental fleet. In the event that a mat is not acceptable for our rental customers but certainly usable on a number of jobs, we offer them to you at a discounted rate. 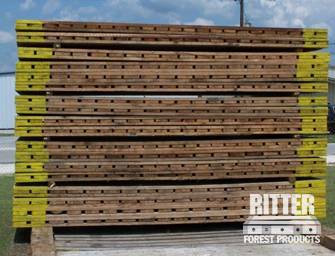 Made of the same high quality timber as our brand new mats, purchasing from our used inventory is a cost efficient way to ensure you will receive a hardworking mat at fraction of the new mat price. 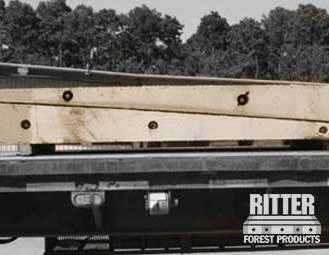 Whether the industrial or commercial plan includes power, pipeline, heavy construction, petroleum, or transportation projects, our used mats will perform to Ritter Forest standards. Our frequently updated inventory contains the current location for the mats, price, size, and condition. This way, you can be sure you’ll know exactly what you’re getting, where it is coming from, and if it is the right fit for your project. 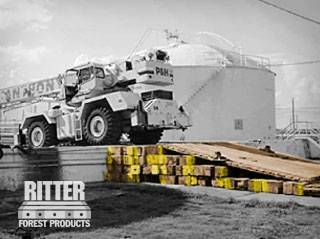 If you have any questions on any of our used mat inventory, give the location at the right of the product that interests you a call. Any of our staff will be more than happy to help. 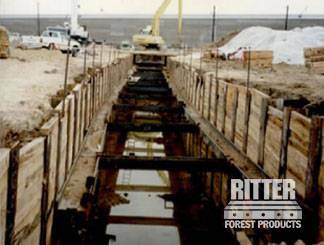 For more information on any of our products, contact Ritter Forest Products today!